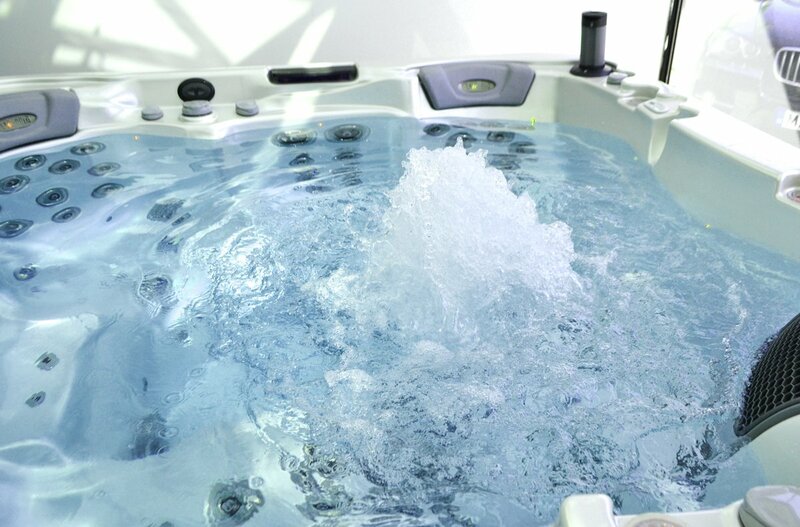 Everest Deluxe and Premium hot tubs are equipped with the most ever, 98 jets for the ultimate massage experience. 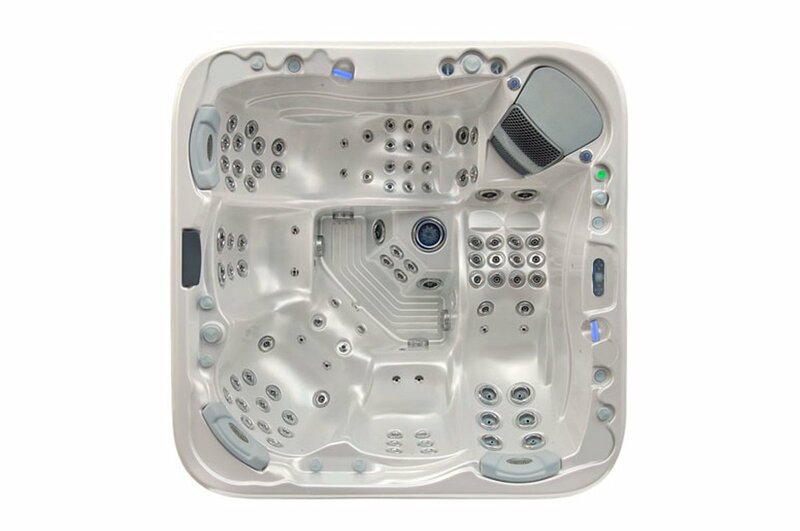 The EveRest Deluxe hot tub stands out from average massage spas with its equipment. 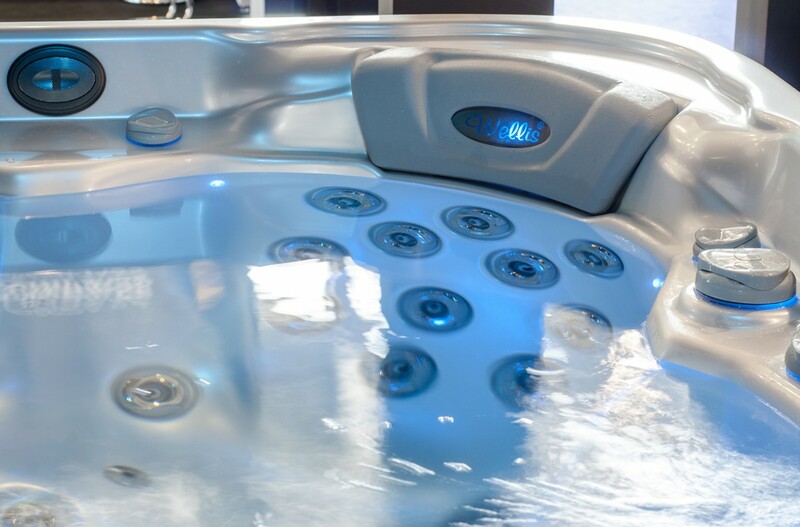 The SILENT™ hot air blower, the low energy circulation pump, the UV-C water sanitisation system, the WPS cabinet frame, the MagmaJet™, aromatherapy and multi-point LED lighting ensure the reputation of this model. 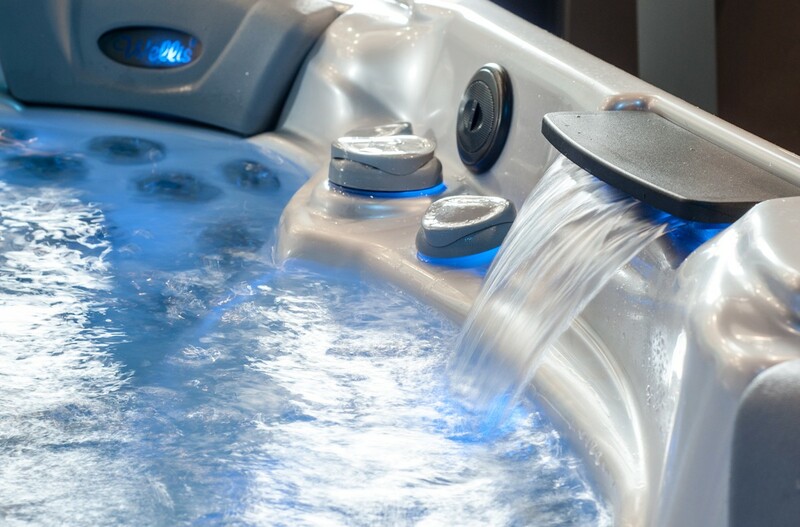 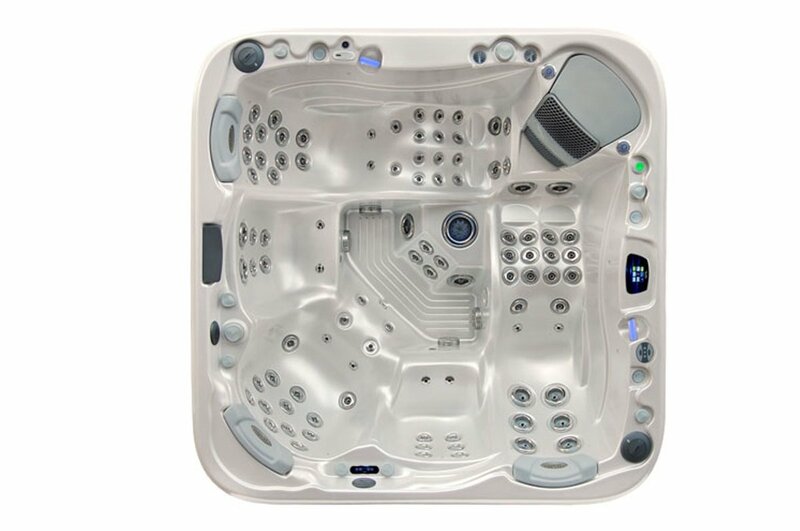 This hot tub for 5 features an incredible 98 jets for the ultimate massage experience, plus many exciting innovations such as our touch button programmable Pulsar System™ that provides 9 different complimentary massage programs from the same seat. 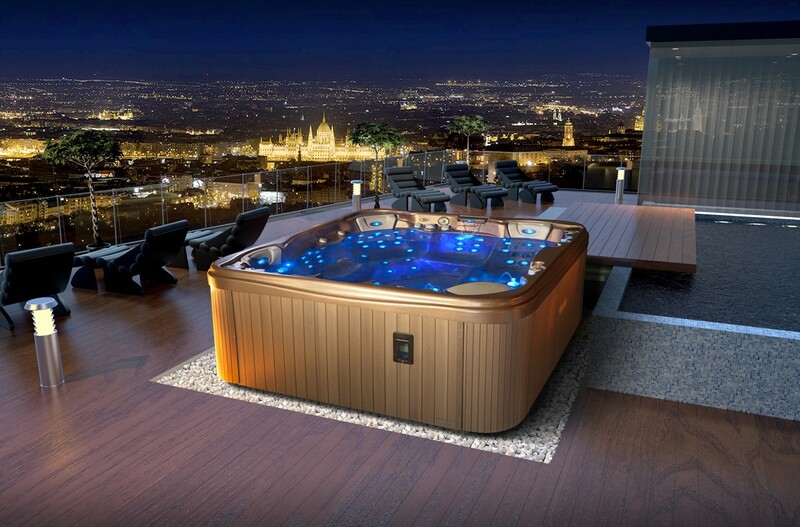 Our illuminated MagmaJet™ combines light and power in a truly volcanic display, whilst our integrated 5 speaker AquaSOUL™ entertainment system links to your mobile phone and media player via Bluetooth. 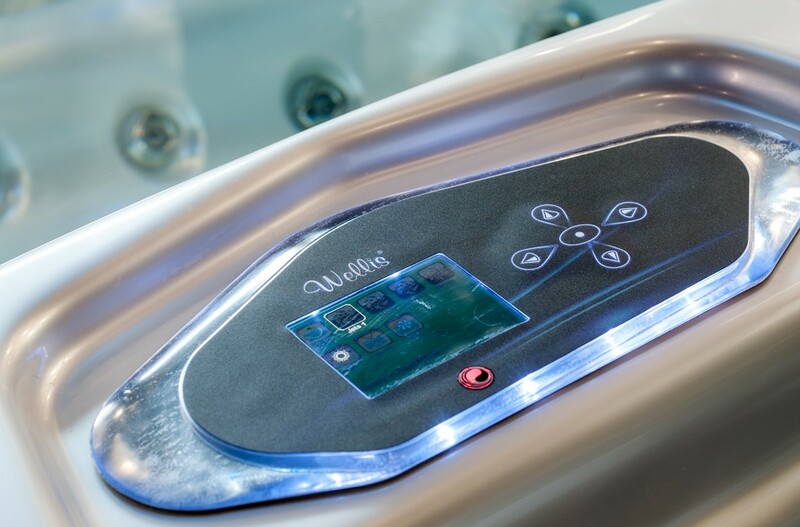 The EveRest spa is the absolute pinnacle of relaxation.